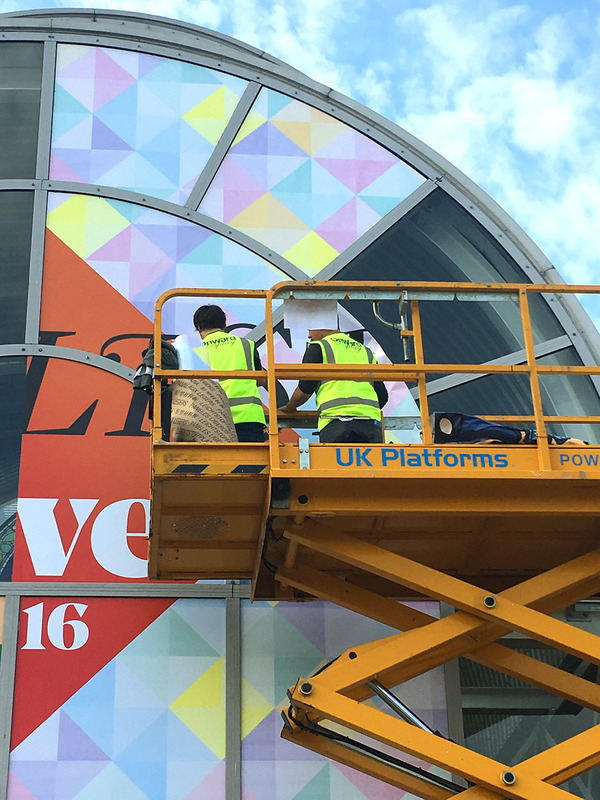 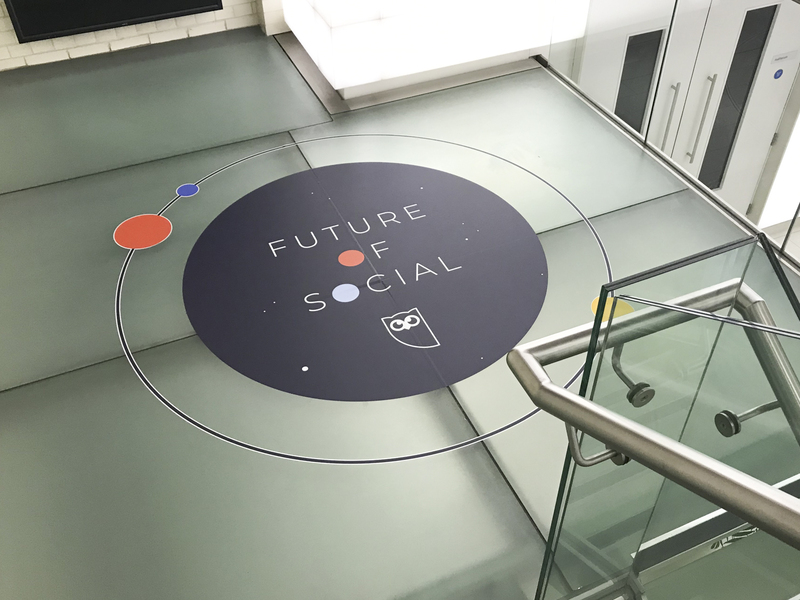 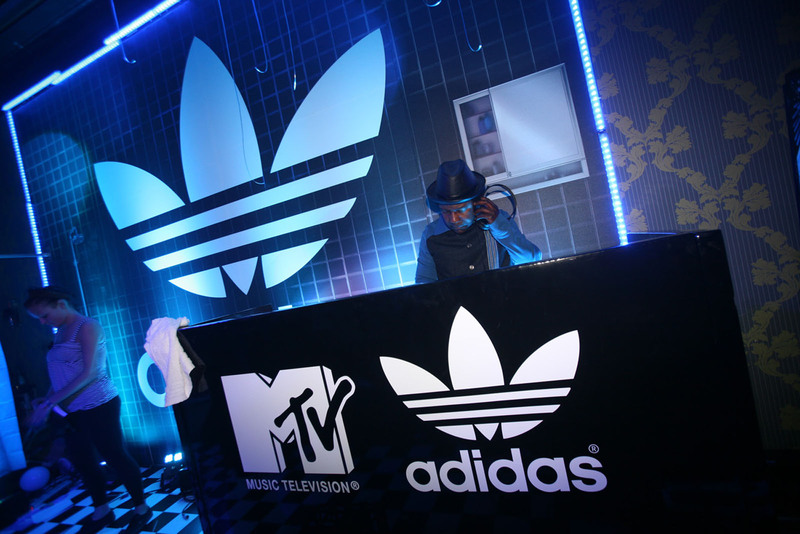 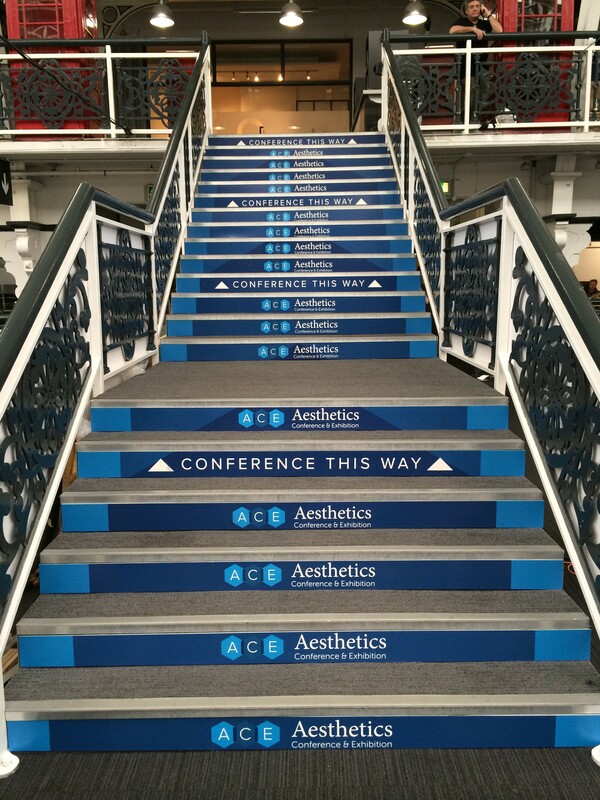 Producing large format graphics for events and exhibitions is what we do best – we help you bring your stand or venue to life. 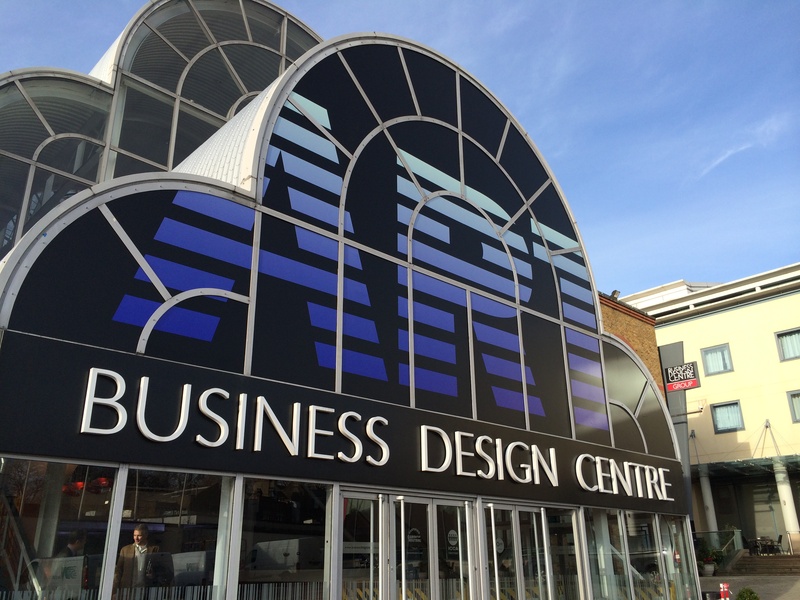 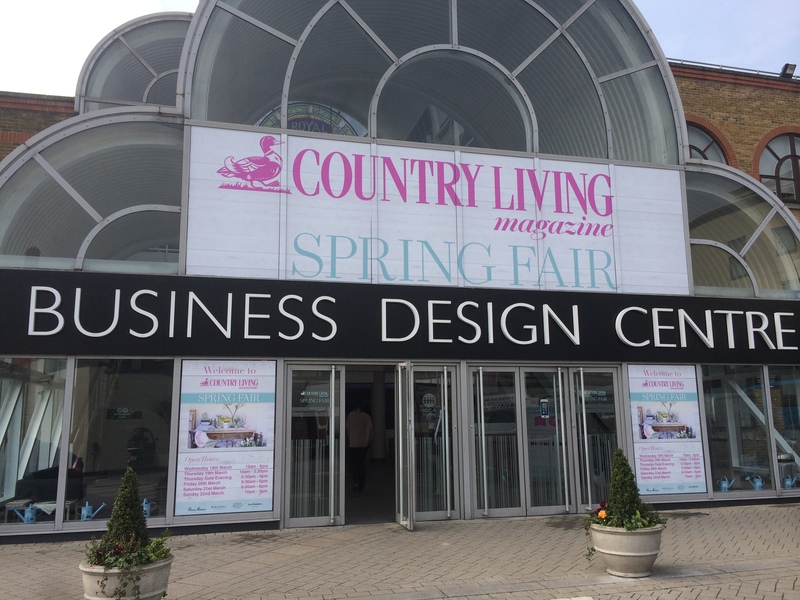 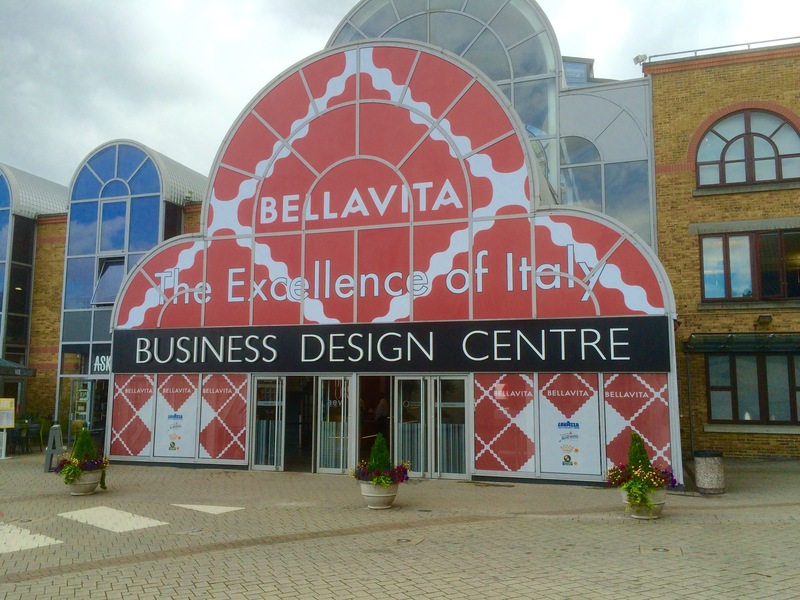 Our main showrooms are set inside the Business Design Centre in Islington London, one of the UK’s leading exhibition centres. 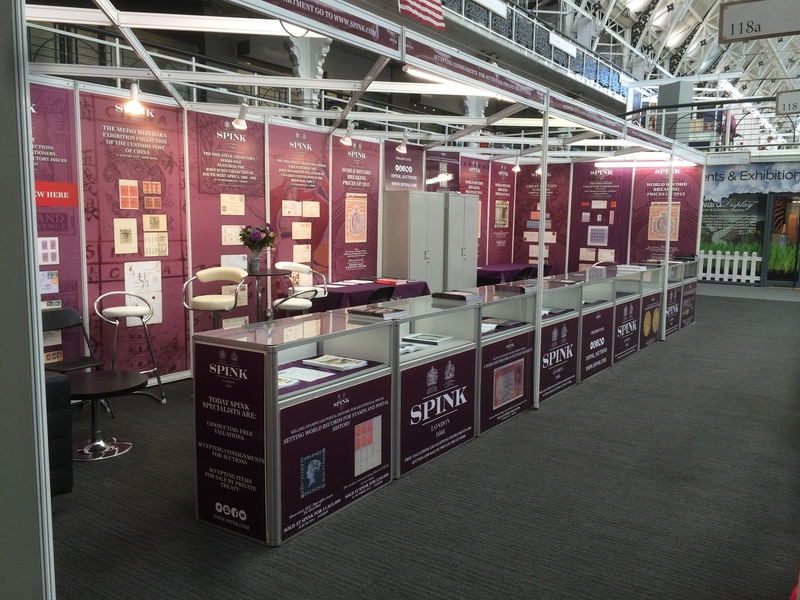 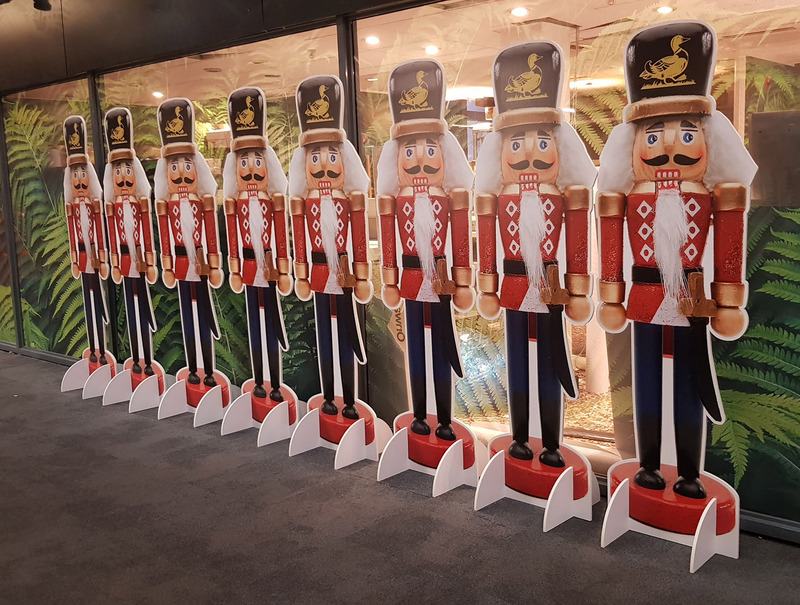 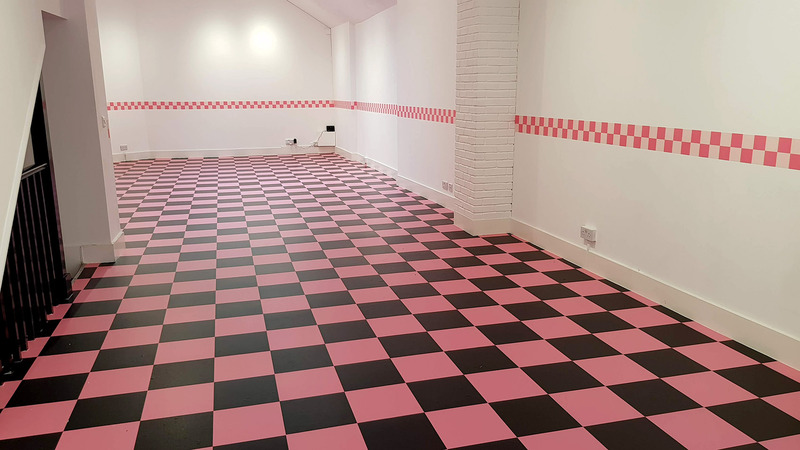 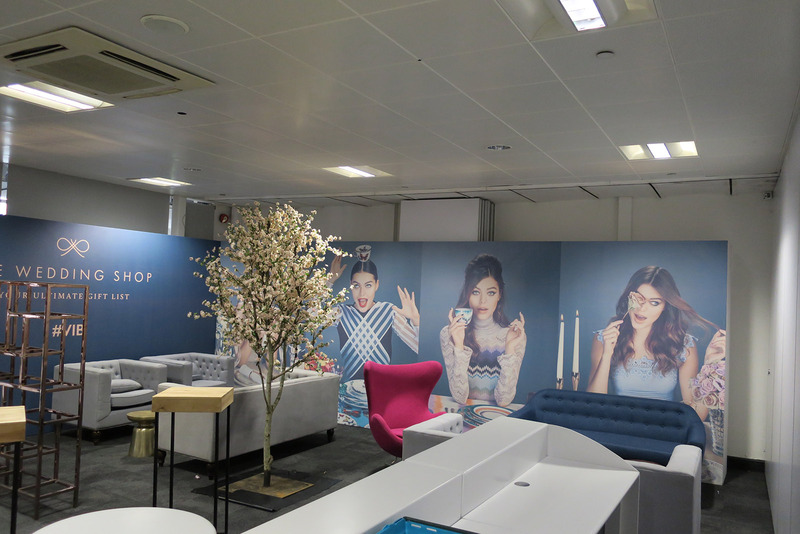 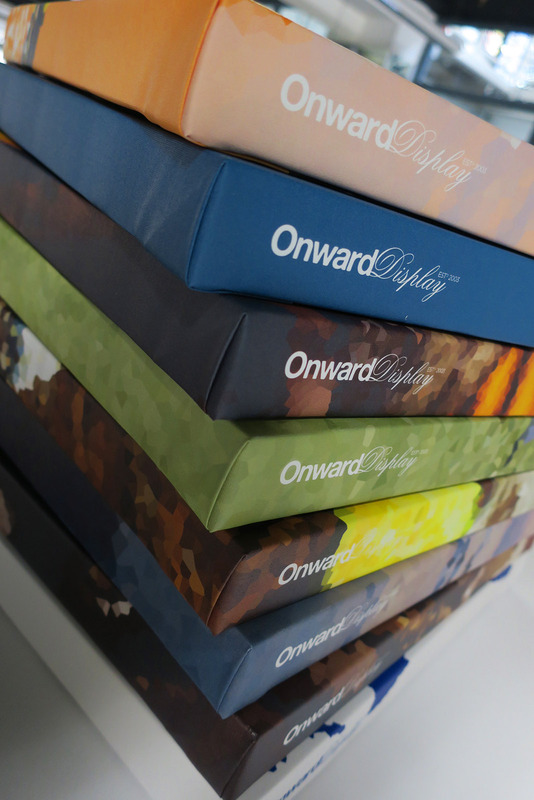 We have a total of five combined showrooms here that offer a complete service for exhibition printing and graphics – from covering the front of the buidling with show graphics to a small print for an exhibitor, Onward Display can cover it all. 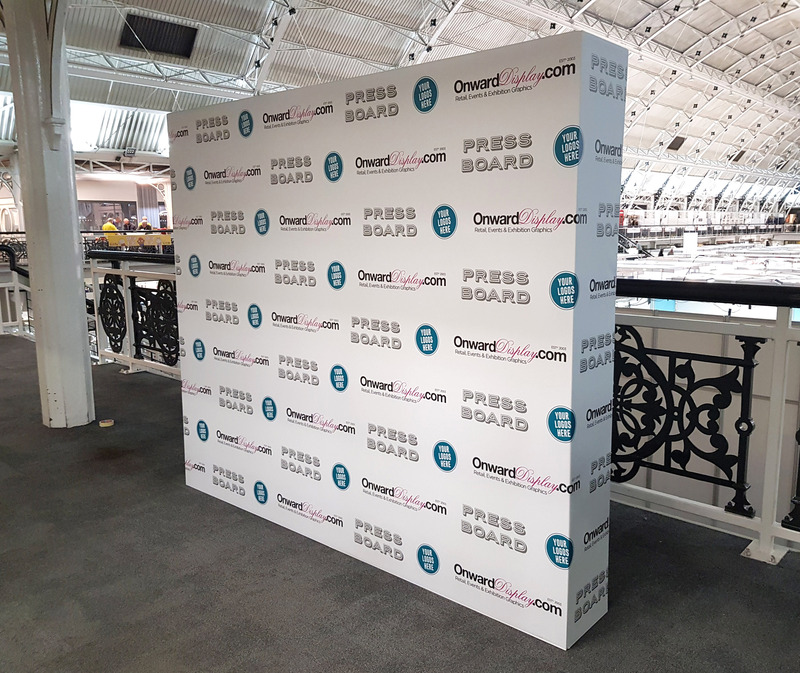 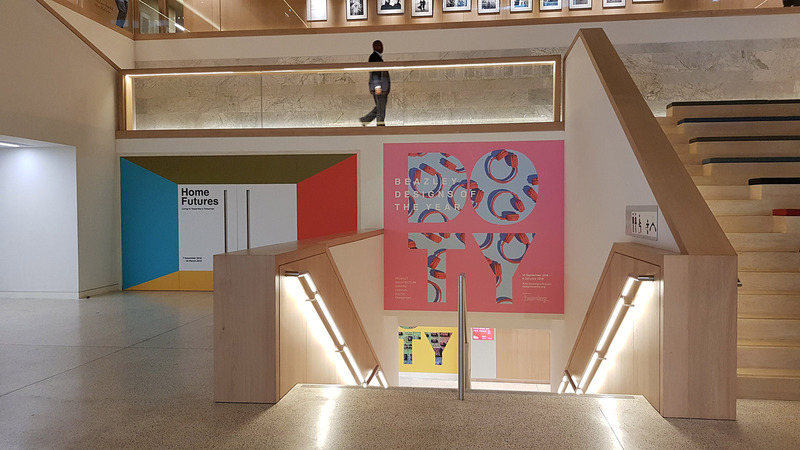 If you are an events organiser and want to know more about signage for your show then just ask us – we have a great ‘look book’ so you can peruse our ideas and designs.